Shimano’s new XTR 12-speed Hyperglide+ chain works a little differently than any other chain on the market. 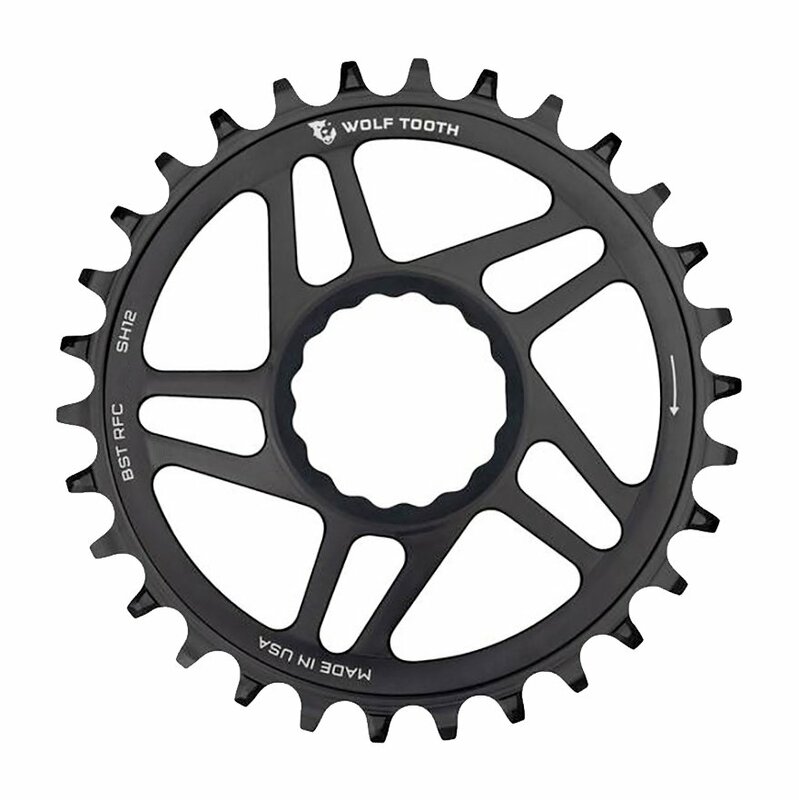 In order to ensure perfect operation, Wolf Tooth developed a completely new tooth profile to provide optimal chain retention and durability when using the new chain technology. The new HG+ chain interacts with the chainring much differently than a traditional wide/narrow design. Wolf Tooth engineers spent the time to understand how the system works and designed a new tooth profile that is optimized for this system.